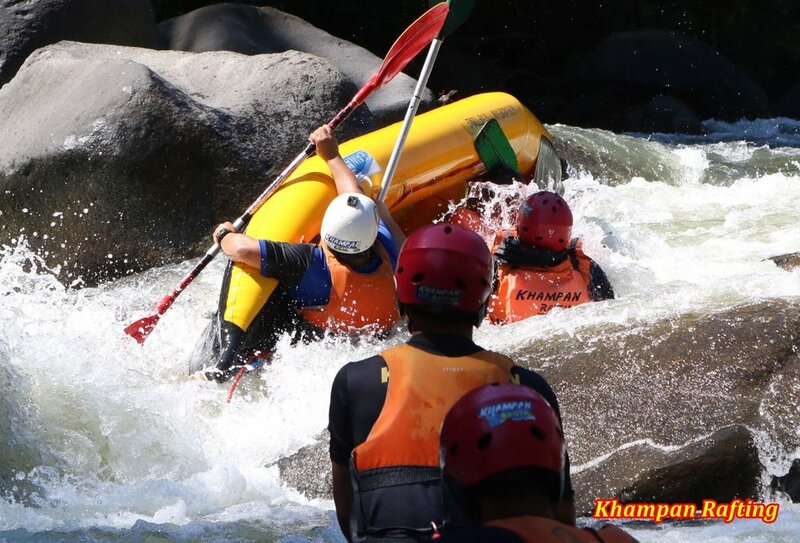 Khampan Rafting is the leading rafting tour in Chiang Mai. 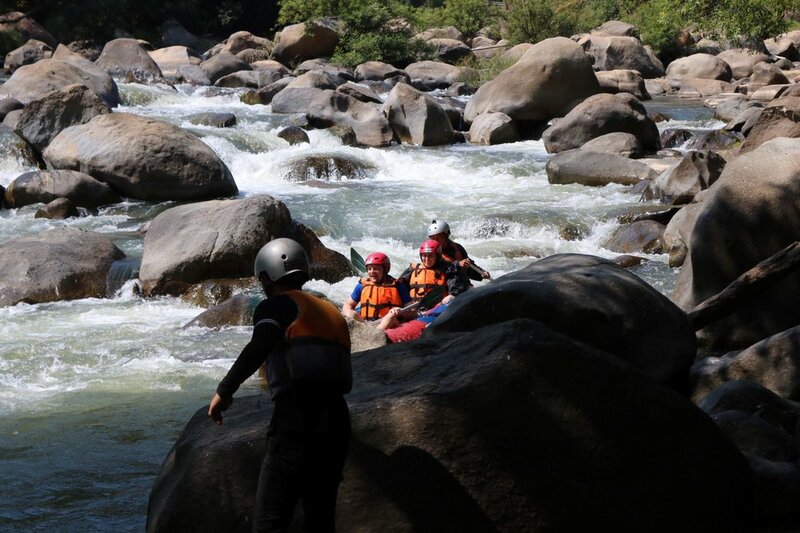 You will experience over 14 rapids in 10 km of whitewater rafting and feel the roar of the Maeteang River beneath your raft. 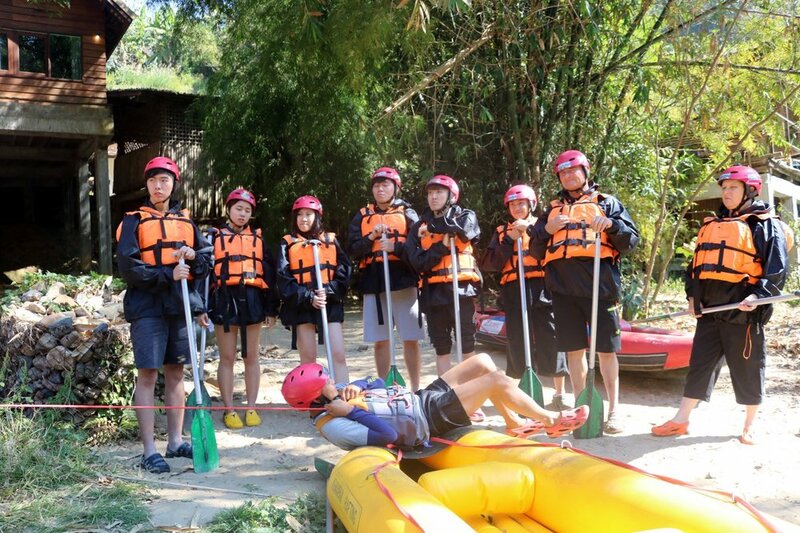 We will also visit the Phachee waterfall where you can slide down the waterfall, jump of the cliffs and swim. 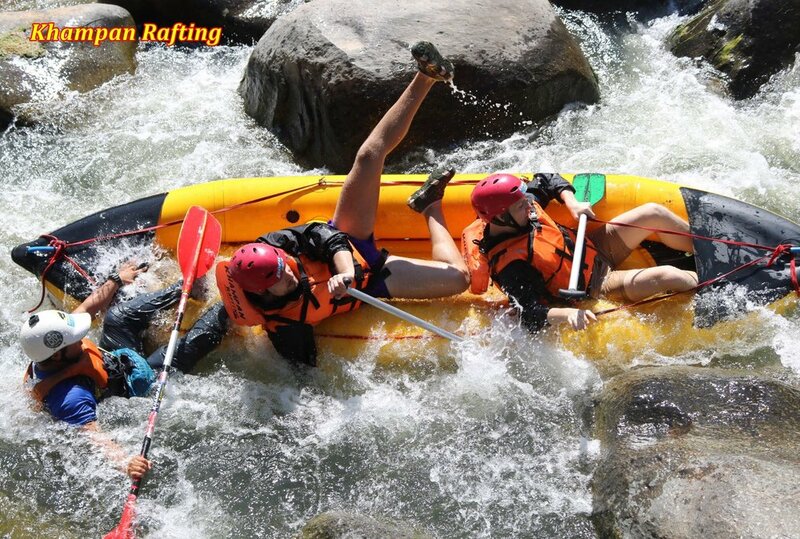 Our professional guides will make sure that your rafting experience will be fun, exciting and safe. 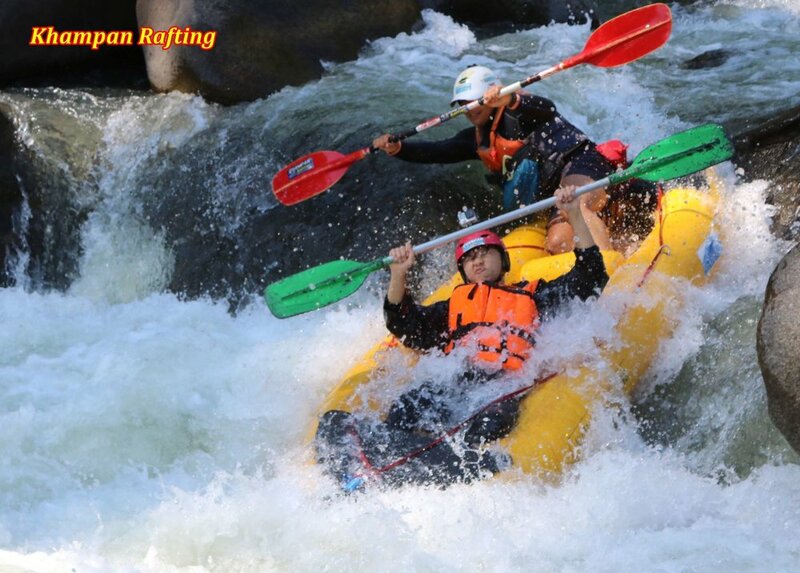 During dry season, from January till May, we will use inflatable kayaks (3 persons) instead of rafts (5 persons). 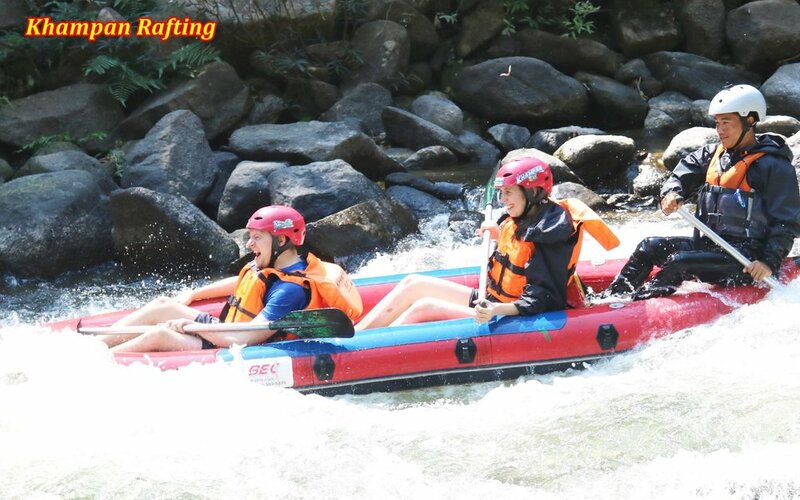 Included in price: transportation, trained rafting guide, all safety and rafting equipment, vegetarian lunch, first aid insurance, water, coffee and tea. What to bring: towel, swimming suit, dry clothing, sunscreen, insect spray. How can I book this tour? 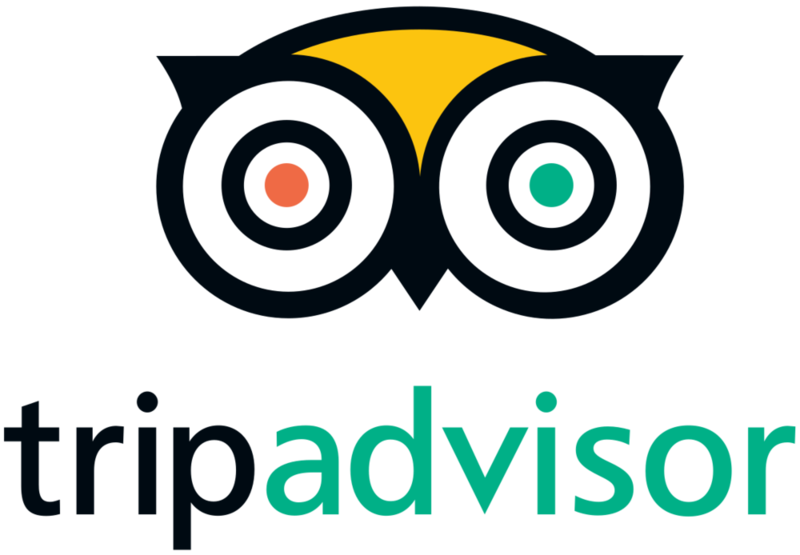 Please fill in the booking request at the bottom of this page. We will do our best to respond as quickly as possible. 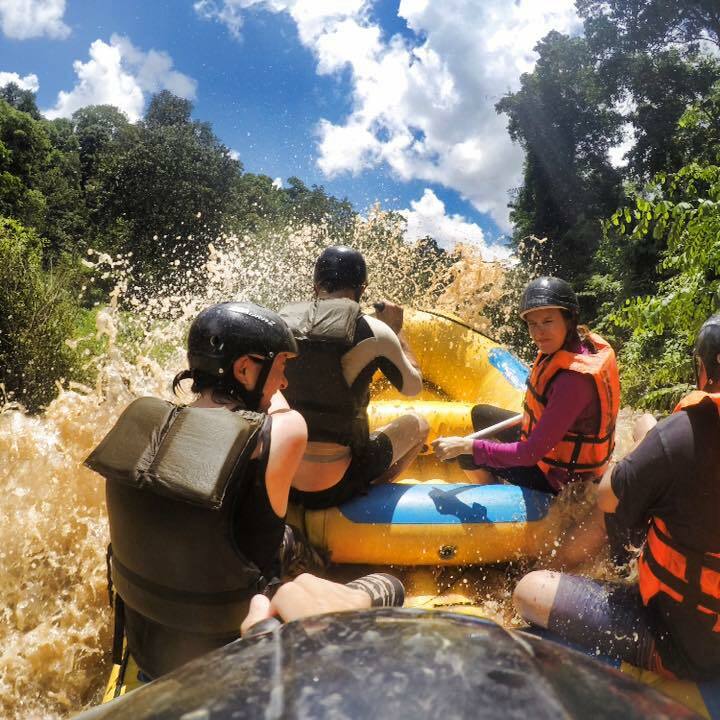 Would you like to visit the elephants and go rafting in the same day? 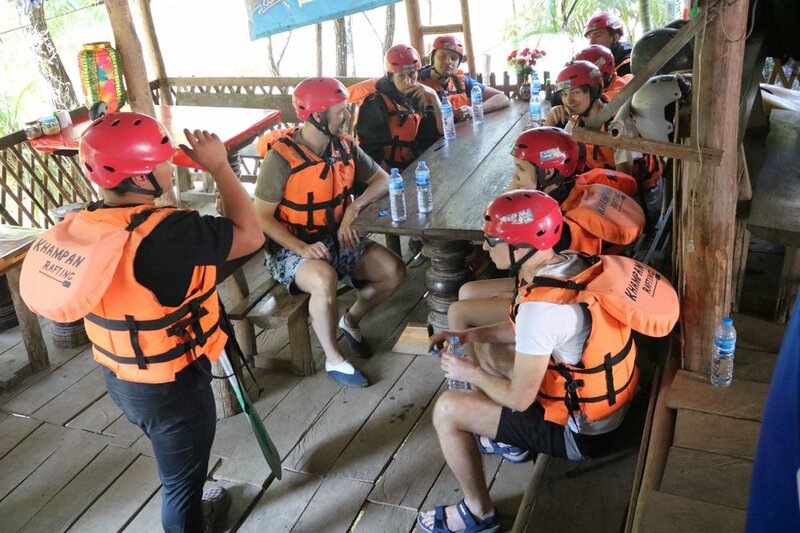 Please have a look at our Elephant Sanctuary + Whitewater Rafting Tour.